(CNN) — Katie Hall was shocked the second she saw it: a light-bulb glowing in middle of a room with no wires attached. Looking back, it was a crude experiment, she remembers: a tiny room filled with gigantic cooper refrigerator coils — the kind you’d see if you cracked open the back of your freezer. 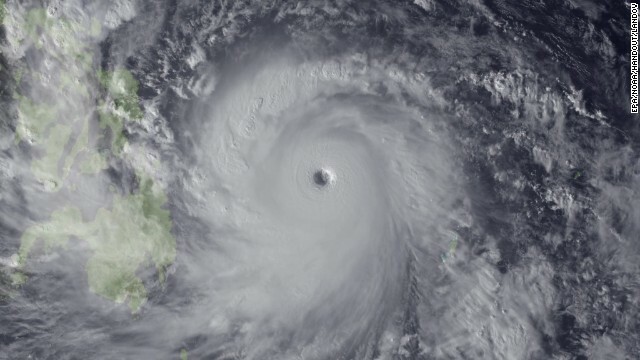 (CNN) — With 25 million people in its path, Super Typhoon Haiyan — one of the strongest storms recorded on the planet — smashed into the Philippines on Friday morning. “We cannot lie … by carrying ghost passengers,” a Bolivian official said of rumors Edward Snowden was on the plane. 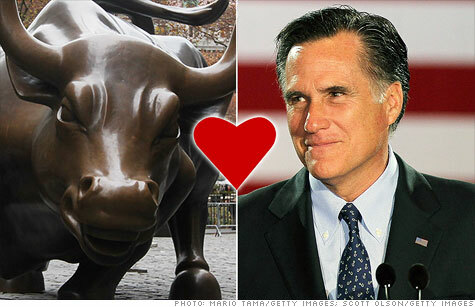 NEW YORK (CNNMoney) — Hell hath no fury like a woman scorned — but what about a Wall Street titan? Atlanta (CNN) — A Georgia banker who went missing last month is being sought by federal authorities for allegedly embezzling millions of dollars from a south Georgia bank. Aubrey “Lee” Price, 46, is charged with wire fraud, and is suspected of defrauding more than 100 investors of at least $17 million over the course of two years, a criminal complaint from the U.S. attorney’s office in the Eastern District of New York, said. Sao Paulo, Brazil (CNN) — Brazilian President Dilma Rousseff on Friday vetoed 12 articles of a controversial forest bill approved by Congress last month, which was promoted by the powerful agriculture lobby but slammed by environmentalists.